Susie serves current and past clients with passion and integrity and believes in perseverance, excellence and attention to detail to ensure every contract becomes a successful and fulfilling relationship. 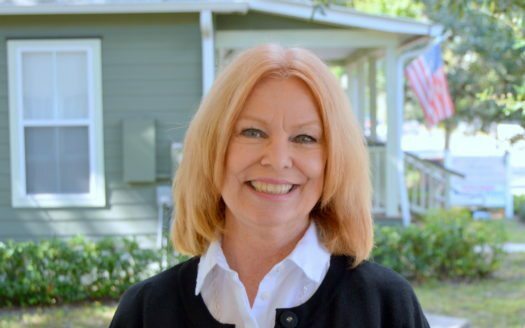 While having more than a decade of experience as a Realtor and Broker Associate, Susie has also served with distinction as Vice President and President of the Osceola County Realtors Association. She is known and respected for “getting it right!” because to her, customers are not simply contracts—they are cherished and nourished relationships with no detail too small to escape her purvey. Her customers depend on her to know the law, procedures and other nuances involved in real estate. In her personal time, you can find Susie spending time with friends and family, at church, or traveling. She has also dedicated many volunteer hours at the Thornwell home for Abandoned, Neglected, and Abused Children in Clinton, South Carolina as well as with the Rotary International.